The Insurance Rules are effective as of today. 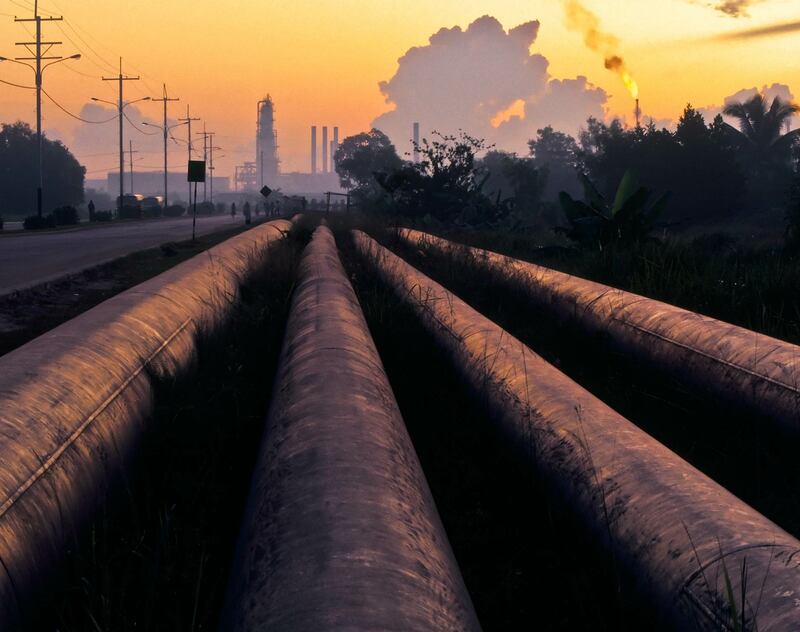 The Insurance Rules are applicable to midstream activities related to natural gas, petroleum products (petrolíferos) and pipeline transportation and storage of petrochemicals resulting from natural gas processing and crude oil refining. Although the regulation uses the term “Hydrocarbons”, petroleum (crude oil) midstream activities seem to be left out of the scope of the Insurance Rules. Generally speaking, the Insurance Rules take a similar approach, both in content and structure, to that of the rules dealing with upstream activities. For instance, any party undertaking any of the abovementioned midstream activities (“Regulated Parties”) are required to file a statement under oath establishing that the relevant insurance policy(ies) comply(ies) with the Insurance Rules. (vi) The insurance coverage does not limit the overall liability of the Regulated Parties. If the damages caused by their works and/or activities exceed the amount of the coverage or if the Regulated Party is unable to collect the insured amounts, any damages shall be covered by the Regulated Parties. In accordance with the saving provisions of the Insurance Rules, any insurance policy(ies) in effect as of today may be registered before the ASEA in its original terms and conditions. At the end of the original term, the insurance coverages and other terms and conditions shall be modified to comply with the Insurance Rules. The saving provisions, however, fail to mention or deal with any existing regulation on matters of insurance issued by other regulators, such as insurance directives issued by the Energy Regulatory Commission (Comisión Reguladora de Energía). Under the Insurance Rules, Regulated Parties shall procure and register before ASEA the required insurance policies, covering environmental and civil liabilities.